Sea Buckthorn - the New Miracle Berry? 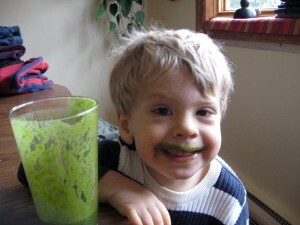 - Got Greens? Dr. Oz claims Sea Buckhorn is the new miracle berry… Have you heard of it? 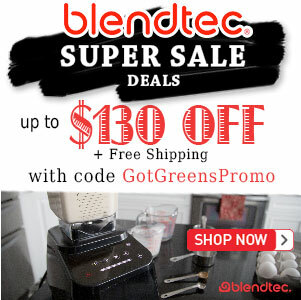 With the advent of SuperFoods, nutrient packed berries such as goji, acai, mangosteen and noni have climbed their way into commonplace among raw foodist and health-food enthusiasts. Now it seems like new “miracle superfood” products appear on television info-mercials and health-food store shelves almost daily. The truth is, many of these “super” berries are in fact packed full of nutrition that can be very beneficial to your health and weight management. Sea Buckthorn is not a newly discovered product. Companies like Sibu have been using it for years in Skin and Beauty products because of its incredible source of essential fatty acids and Omegas 3, 6, 7 and 9. The history of Sea Buckthorn use goes back long before facial cream was every thought of. Sibu Yi Dian, a Tibetan book of healing arts written more than 1300 years ago dedicates a large portion of its pages to the use of sea buckthorn and there have been many documented health uses of the fruit throughout ancient civilizations. If you are interested in experiencing the amazing benefits of sea buckthorn, we highly recommend using the best product on the market, Sibu Raw. 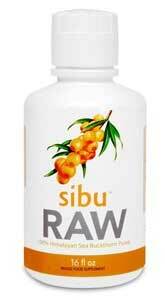 Sibu Raw is 100% Raw Sea Buckthorn puree. No preservatives, no additives, NOT pasteurized, and no water added, this product is as pure as it gets. 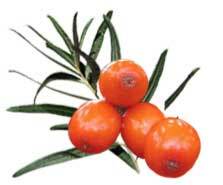 Try some Sibu Raw Sea Buckthorn in your next smoothie. Have you tried Sea Buckthorn? What was your experience? Anytime you have a packed amount of antioxidants like this you’ll always have more cellular rejuvenation. Sea Buckthorn IS the new super fruit! With all the omegas, a ton of vitamins and minerals, and unbelievable anti-inflammatory properties, it is truly a miracle fruit. 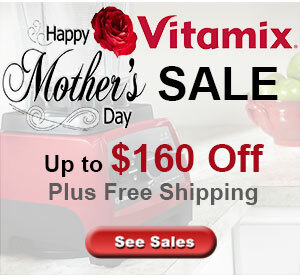 It is even an anti-aging marvel with its unique and vast amount of strong anti-oxidants.